The Doo Wop style of design in archtecture began in the early years of the 1950s while America was experiencing a dramatic cultural shift that defined the start of a new era. During this time American families were beginning to experience a brand new life filled with new opportunities. As cars became affordable families began taking to the open road for the summer to explore different places during vacations. Suddenly new services like drive-in theaters, affordable motels, and diners started popping up alongside the highways. These new destinations were being built during a time when American teenagers were dancing to the new musical sounds of rock n’ roll while the whole country was excitedly advancing into the Space Age. As the cultural climate grew more optimistic, the American people continued looking towards the future prosperity of the country. You can see every one of these influences throughout all of the mid-century’s futuristic looking architecture that still exists today throughout Wildwood! 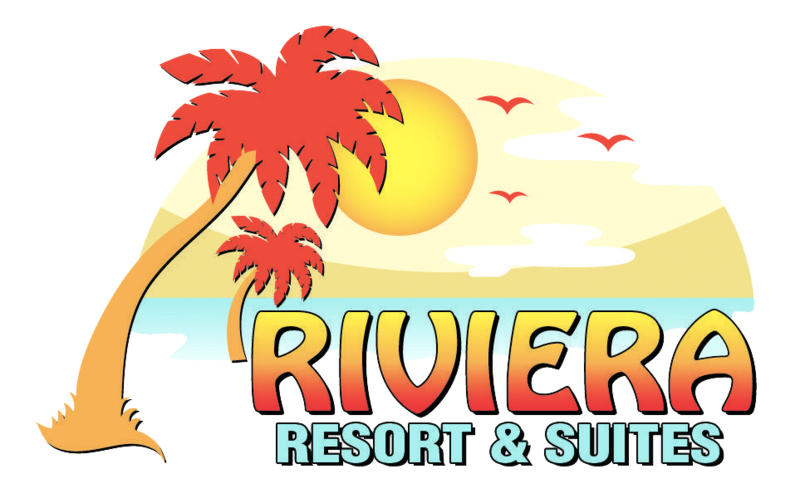 Riveria Resort & Suites is modern inn with fun futuristic architecture that is heavily influenced by Art Deco design and color. Each room is decorated with modern style furniture, and complete with comfortable beds. They have a well kept swimming pool and a relaxing jacuzzi on site making this a great place for a true relaxation vacation. Contact us to get your vacation booked today.